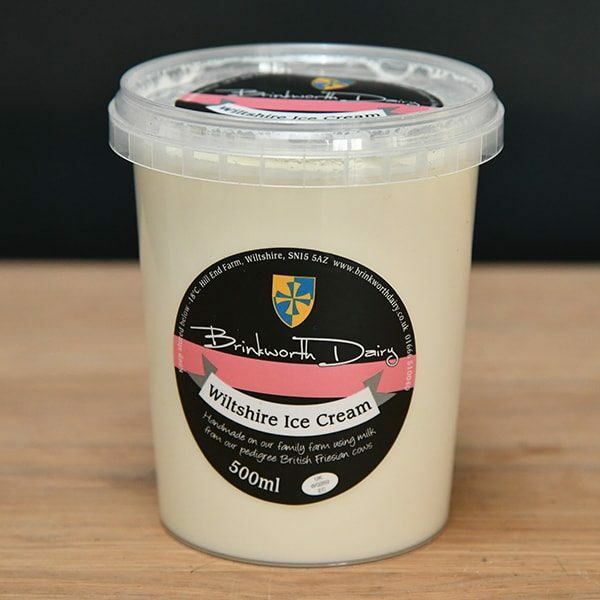 Our ice cream contain only simple ingredients such as full cream milk, double cream, sugar, Skimmed milk powder, glucose and real flavours. Only the finest of ingredients are used and we aim to source locally. We make gelato. It starts out with a similar base as ice cream, but has a higher proportion of milk and a lower proportion of cream and no eggs at all. It is churned at a much slower rate, incorporating less air and leaving the gelato denser than ice cream.